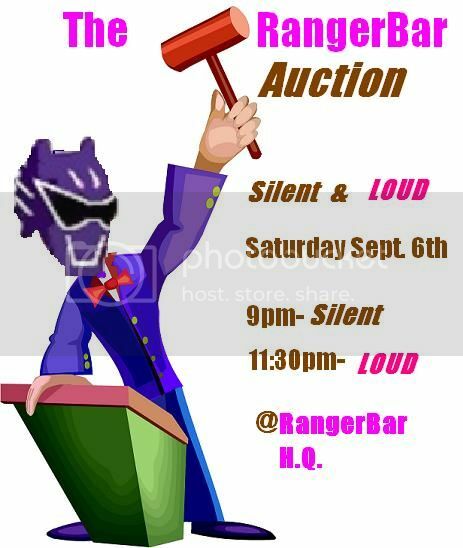 RangerBar is digging deep into its treasure trove to give you a chance to own some of its shiny booty. All while getting toasty and trying to raise some money for a decent cause. Drink the night away as you place bids at our silent auction starting at 9. Then at 11:30 we roll out the high ticket items for our LOUD auction. *All proceeds will go to help RangerBar's favorite son Impy as he travels to New York to help solve the Middle Eastern crisis with sketch comedy.